The PROOF Certification Trademark logo is designed to assist consumers in making an informed choice when they purchase pastured free range pork, eggs, meat or chicken. It makes a simple statement - ask for proof that the free range product you are buying was raised in open paddocks. Our approach to validating the claim of free range is a little different to once a year auditing that is offered by most accreditation bodies. We believe that pastured free range farming is more than just passing an inspection every year to meet a prescribed standard that doesn't necessarily fit with the all farms principles and practices. We keep in touch with farmers throughout the year and our goal is to help them grow and improve where ever possible. If they wish to participate, our farmers undergo animal welfare and farm management training and on completion validation is provided on our website. Our farmers provide a farm management statement and internal audit that aligns with our Core Values and is their promise to you that their livestock are genuinely pastured free range. We do not try and fit all our farmers into the one box, instead, we let them show you their level of commitment to animal welfare and sustainable free range farming practices. 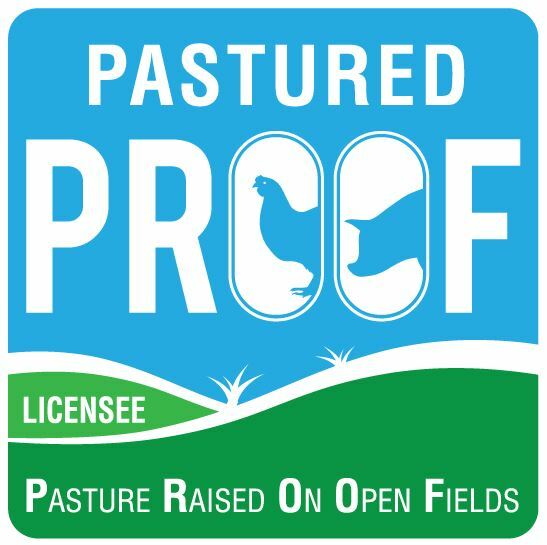 The PROOF logo helps you more clearly identify your pastured free range product. 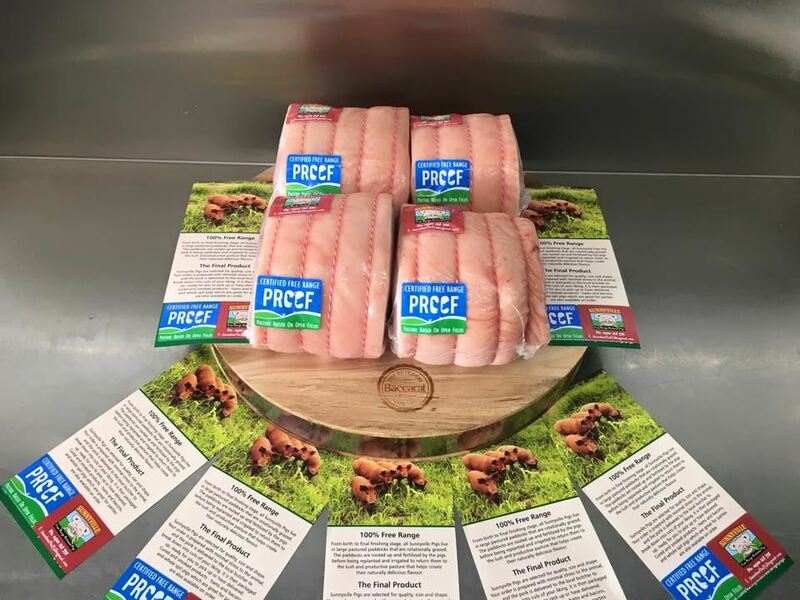 By looking for the distinctive PROOF logo on pastured pork, chicken, meat or egg packaging, the consumer will be able to make a clearer and easier purchasing decision and our policy of transparency means that information about your farm is freely available. Our community of like minded farmers have so much in common and are very proud of what they do. 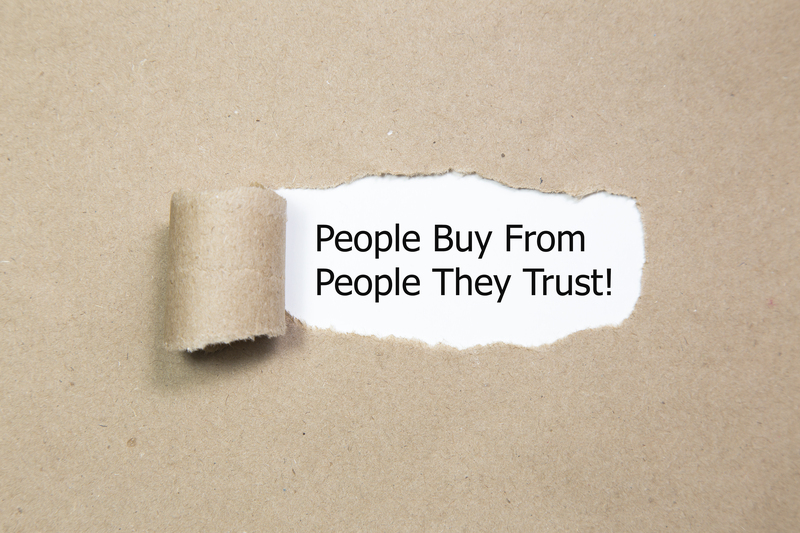 Unfortunately a lack of a legal definition often sees them struggling to survive against intensively produced, low priced product. When our farmers display the PROOF logo they are inviting you to engage in their story and learn more about their farm so that you know you are making the right choice. We want to ensure that our farmers fully understand their obligation to the animals they farm as well as complying with regulatory requirements for animal welfare. We do this through training modules and once those modules are completed, they will be displayed along side that farmer's listing. Undergoing training is our way of showing commitment to a sustainable pastured free range operation. All Certified farms pledge their commitment to the Core Values of PROOF and our definition of pastured and undergo an audit for compliance. The Core Values are further expanded in our Standards. Our policy of transparency means that all our licensed farms are listed here on this website and share their contact and farm details with you. If you want proof, just ask them. Once approved, the farmer must sign a License Agreement setting out the rules and guidelines for the use of the PROOF logo.